Mr. Maroun Semaan was a true civic leader, an influential entrepreneur, successful executive, and acknowledged philanthropist. It is indeed sad to note that he passed away in May 2017, where many of those who benefited from his philanthropic acts and charitable work mourned his death. His efforts and financial incentive have resulted in the creation of hundreds of jobs and multiple successful businesses and partnerships in the fields of renewable energy, real estate, and housing and telecom infrastructure. Early in his career, Semaan held various positions with Consolidated Contractors International. 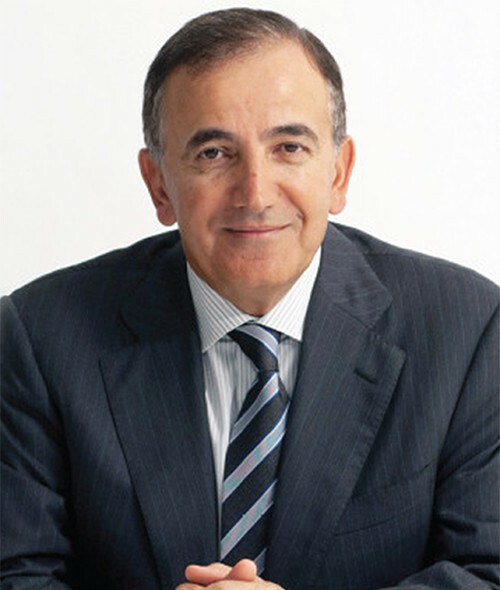 Mr. Semaan will be most recognized for his prolific 22 years at the helm of Petrofac Group. His extensive tenure at Petrofac included posts as Co-Founder, Director, and President, until his official retirement in 2013. Maroun was a dedicated environmentalist. He founded the Arab Forum for Environment and Development that promotes and enhances the environmental agenda. Semaan was on several influential business boards, including as a founding member of the Board of Trustees at the American University of Sharjah. He also served as a member of the Board of Trustees at the American University of Beirut where he received a B.E. in Mechanical Engineering. During his lifetime, Mr. Semaan dedicated himself to the support of widespread charitable endeavors. In January 2017, the Semaan Foundation made the largest donation to the Faculty of Engineering and Architecture at the American University of Beirut. After his sudden death, the Semaan Foundation remained active in the fields of education, healthcare, and social welfare.